Junior Wobblies May Day Float! 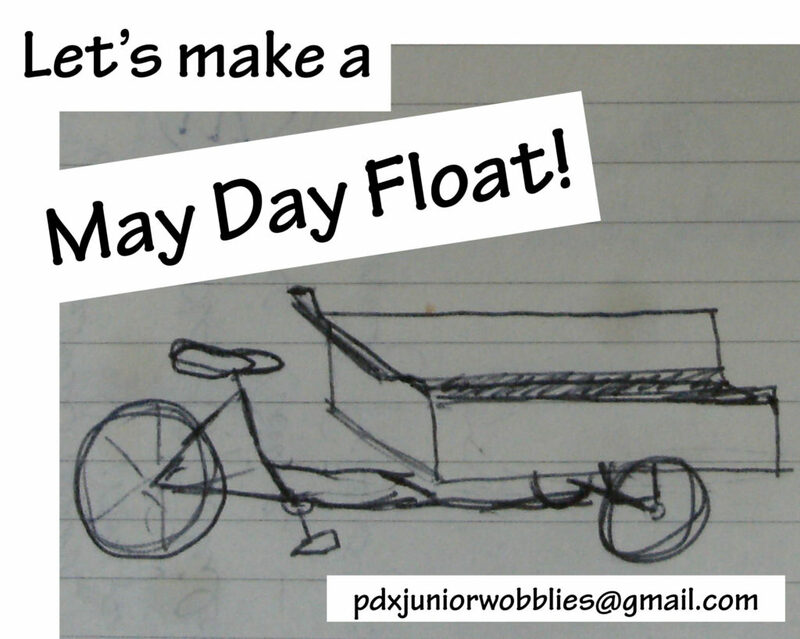 Do you have a kid that might want to make a float for the May Day march? All ages welcome! All kids welcome! Parents do not have to be in the IWW for kids to participate. Junior Wobblies is going to decorate a bike cart for the march, using our imagination and materials from SCRAP. so we may send an invitation to your child. Fellow Worker Hannah’s Labor Victory Anniversary!